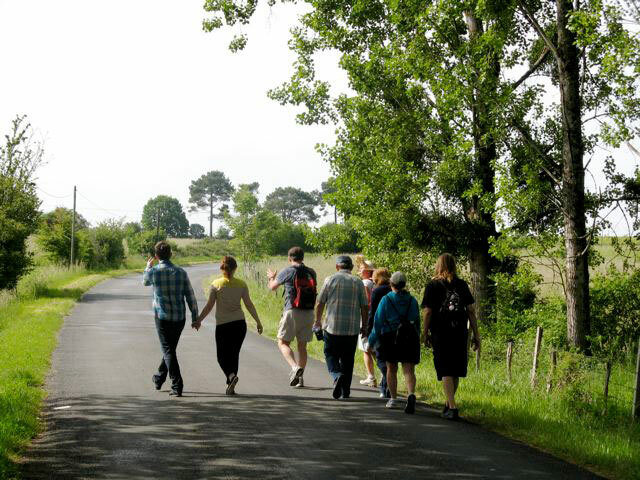 This tour includes a brief visit to the vineyard, winery and tasting four wines. We share our passion for vine and wine. Feely's award-winning artisanal, biodynamic, organic wines include rich merlot & cabernet-sauvignon reds, refreshing dry whites from sauvignon blanc & semillon and delectable rose and dessert wines. The minimum reservation is 2 people. Reservation required. This visit includes a copy of our pocket guide to wine appreciation with ready reckoners to help you recognise varietals, age of wine and well-known appellations. We will share our passion for vine and wine. The minimum reservation is 2 people. Reservation is required. 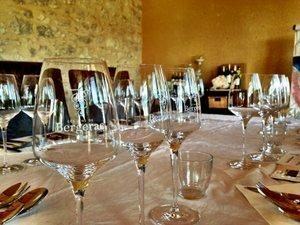 This visit includes a brief visit with tasting four wines and four different taster portions created specially by Michelin starred Chef Vincent Lucas to go with four Feely organic wines. Minimum reservation 2 people. Reservation required. Chateau Feely tours are rated #1 on tripadvisor. Wondering who is rated number two? 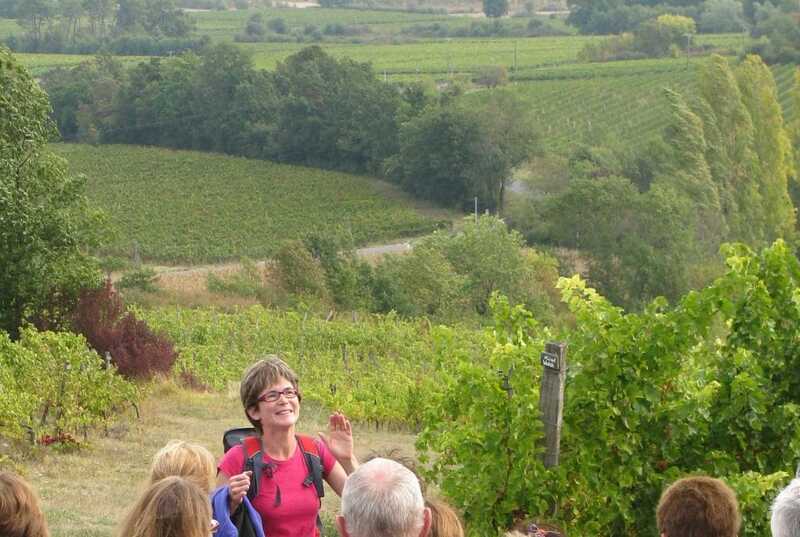 Our wine school French Wine Adventures wine school and multi day tours in Bordeaux and Bergerac. Do not hesitate to consult the reviews on Tripadvisor and also leave your comments !